Tasche Laine’s Book Launch Event for her second book, CHAMELEON, is Thursday, April 11th, 7:00 p.m., at Another Read Through (3932 N Mississippi Ave, Portland). 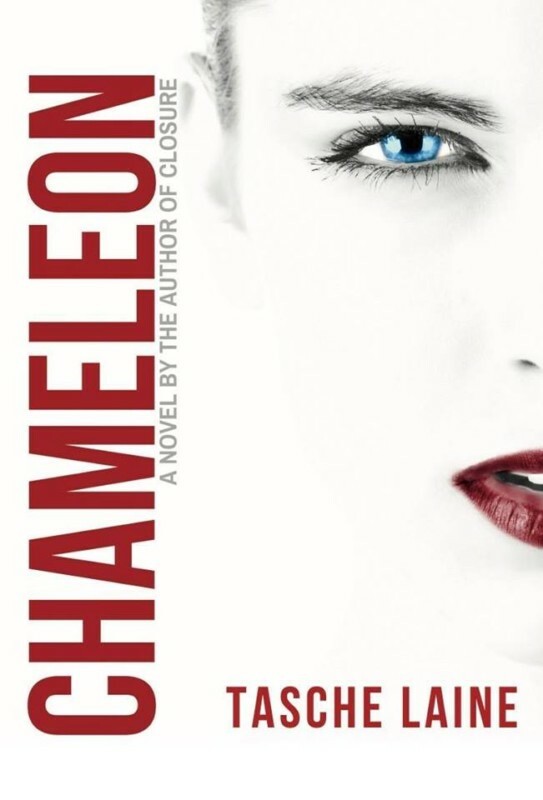 CHAMELEON is a domestic thriller about a single mom who meets an alluring psychotherapist who isn’t what he seems. Adept at manipulation, Geoffrey toys with Tara’s mind, compelling her to change for him. When she discovers his shocking secret, will she find the courage to get out in time or will it be too late? Join us for FREE food, fun, and prizes!